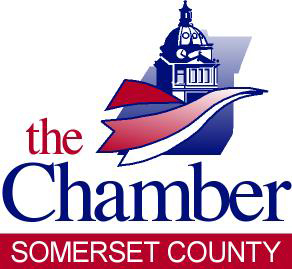 Manufacturing is important to Cambria and Somerset Counties. We know that a skilled and qualified workforce is key to a strong and vibrant manufacturing sector. When manufacturers succeed, the ripple effect can be felt throughout the entire economy, where all businesses and communities prosper. Catalyst Connection will be hosting an award ceremony for students who participated in this year’s Explore the New Manufacturing Student Video Contest. 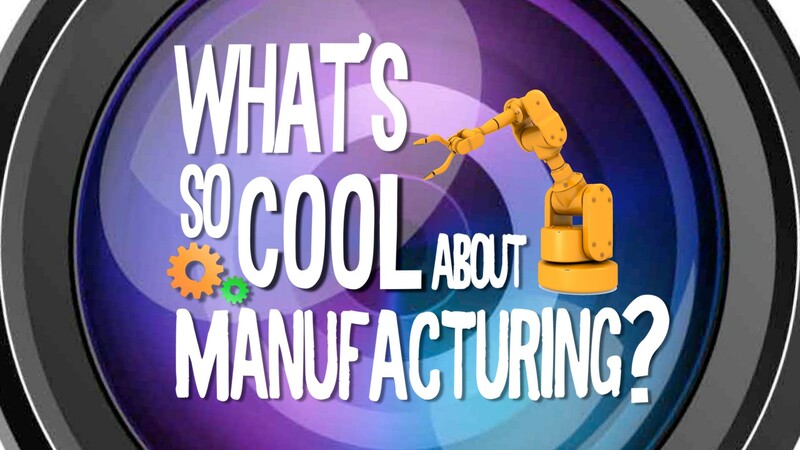 11 regional schools were paired with 11 regional manufacturing companies to create a video with the theme “What’s So Cool About Manufacturing?” The program is one of many efforts to build awareness about career opportunities in manufacturing. Come celebrate the resurgence of manufacturing in the region, see the work created by regional students, and network with regional manufacturing companies. Mike H. Stohon was born and raised in New Jersey and has enjoyed a highly successful business career that spans over two decades. His career began in his home state of New Jersey where fresh out of Seton Hall University Mike accepted a sales position with ICM where his clients included Pfizer and Prudential along with many more. In 1997 Mike and his wife Michele moved to Houston, Texas where Mike accepted a position with Compaq as a Help Desk Analyst. As he does with everything in life, Mike jumped in with his typical zeal and enthusiasm and quickly became one of the top performers. Mike continued to grow his career at Compaq, who by then merged with Hewlett-Packard (HP), accepting positions with increased responsibility culminating in his promotion to management of HP’s mobile computing sales support call center, MOPAQ. Under Mike’s leadership MOPAQ became widely recognized as the flagship of call center operations and was the benchmark for all others to measure against. Having experienced life in a Fortune 50 company and becoming the father of two daughters, Mike was ready to move on, to his next challenge. In the spring of 2004, In-Shore Technologies was born. 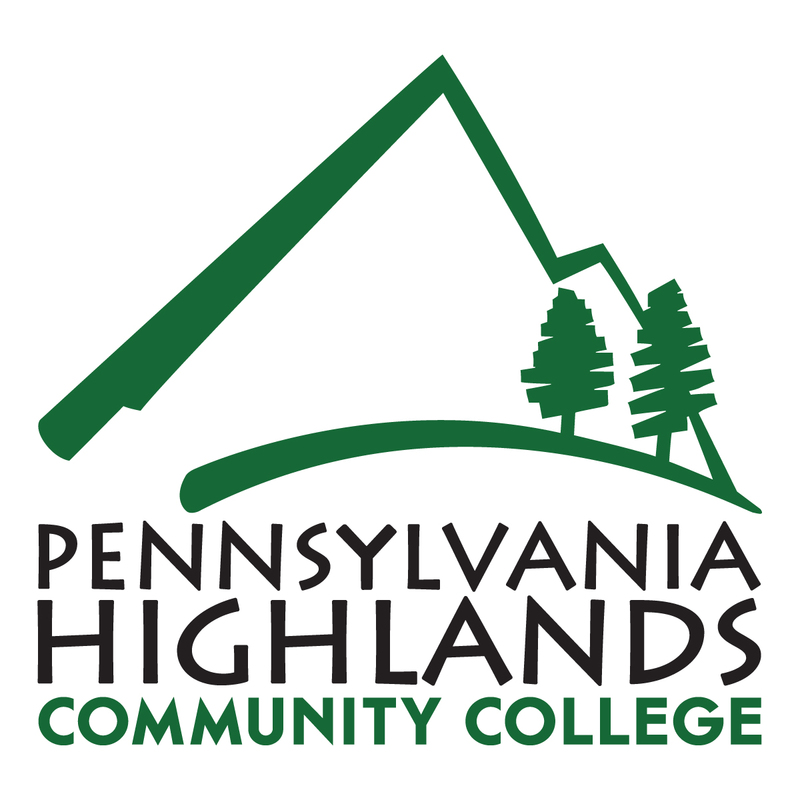 Settling into Cambria County he began this venture in an area where his heritage runs deep and spans four generations of coal miners. Over the last thirteen years he has built In-Shore into a highly respected and successful IT organization with a customer base that spans education, small and medium business, health care, shopping malls, non-profits, and government. Over the last decade, philanthropy also played a large role Mike’s life. His sense of community is very important to him. On the personal side, Mike and his wife Michele have two beautiful daughters who keep them busy after work and on weekends.